We’re sick of talking about Nike’s “Just Do It” pack, mainly due to the fact that there has been not one confirmed release date for the 15 or so pairs the pack contains. But these right here, we won’t get sick of talking about them. 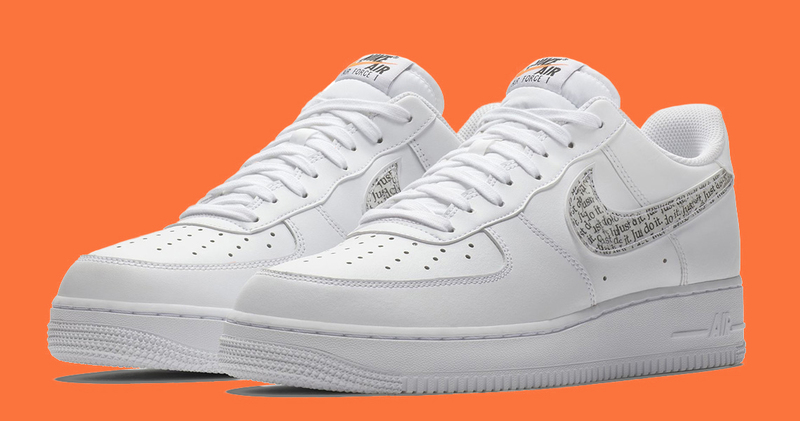 We’re all expecting a few more colorways of the Air Force 1 Low to hit the pack, but we’ll have to wait and see. As stated before, we don’t have a release date for the pack, but you can see what other sneakers are included in the pack right here.